Whether it’s the pros or preps, heading into an opposing ballpark in the postseason can be daunting. The crowd is loud. The familiar aspects of home are gone. Being able to trust each other on the field becomes essential. That’s why Bobby Hughes made sure his Marianna (Florida) High School baseball team hit the road plenty this past season. The Bulldogs posted a 20-10 overall record en route to reaching the FHSAA 5A regional semifinal. A major reason for Marianna’s success is due to Hughes wanting to get his team out of their comfort zone. “The main reason I like playing on the road is because it’s tougher. It’s not as easy as playing at home,” Hughes said. “It’s less comfortable for the players and that’s important for me as the coach. I want to prepare them to be ready for that environment when they get to the postseason”. The Bulldogs went 9-7 overall away from home, with four games being at neutral sites (3-1 record). 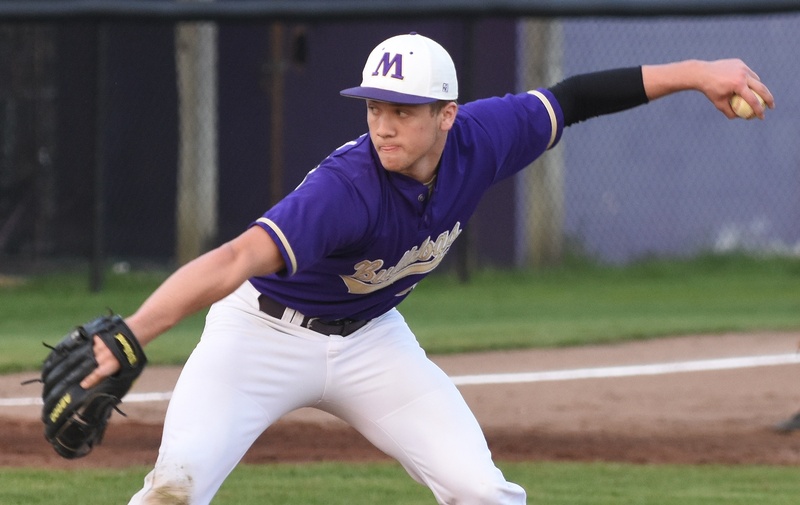 Marianna’s most dominant road showing was a 10-0 shutout at Blountstown on April 17. The Bulldogs’ longest road winning streak was three and longest road losing streak was four. While the results during the regular season were mixed, there’s no denying the tactic made Marianna into an even tighter-knit squad heading into the postseason. The standings get thrown out the window anyways, Hughes notes. It’s all about who’s mentally stronger. By the time the playoffs came around, the Bulldogs were ready for the rigors of going into enemy territory. “I think it makes you mentally tough because everything is against you. It’s basically just you and your fans that come,” Hughes said. “That’s it.”When you’re on the road, there’s an “us against the world” mentality that becomes instilled. Hughes is optimistic that his squad will be even more potent next season thanks to the strides they made. Also check out Establishing Team Etiquette on the Bus.